I read this article and found it very interesting, thought it might be something for you. The article is called Councils want law changed to curb junk mail and is located at https://www.rocketlawyer.co.uk/blog/councils-want-law-changed-to-curb-junk-mail/. Local councils are calling for a law change to prevent them having to sell voters’ personal details to junk mail firms. 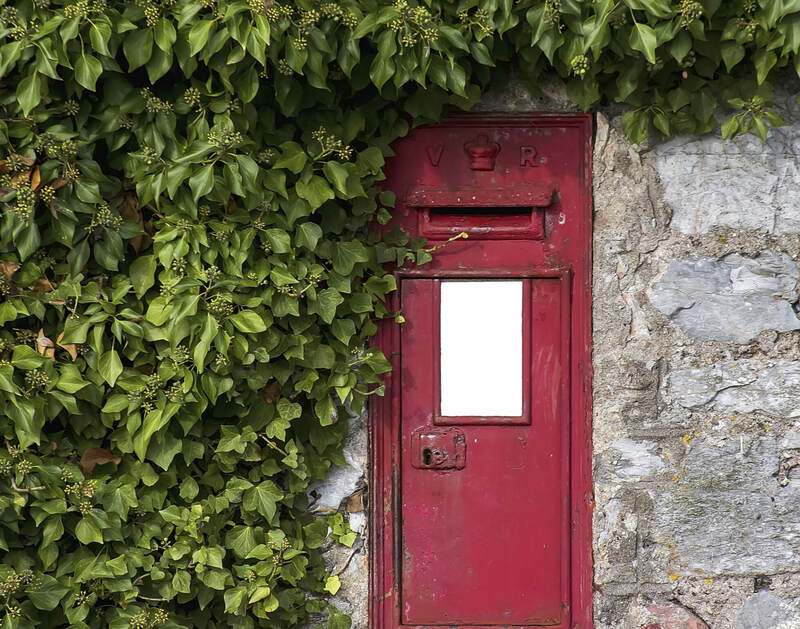 Privacy campaigners have recently criticised regional authorities for aiding junk mail firm which send unwanted leaflets and letters.Details from the electoral roll are routinely sold on to direct marketing firms, estate agents, fast food outlets and others. Council critics have pointed out that councils can make thousands of pounds each year by selling on voter details for as little as £1.50 for 1,000 entries. However, local councils are legally obliged to sell on data from the roll under the Representation of the People Act 2002. Now the Local Government Association (LGA), which represents all councils, is calling for a change in the law to bring an end to the practice. “Councils resent having to pass the electoral roll onto direct marketing companies. Junk mailers and cold callers are a pet hate for many of us. It demeans our democracy for the voters’ details to be sold off as a tool to help direct marketing firms make money. Under the current law, councils are required to compile two versions of the electoral register. Details of everyone entitled to vote are included on the full version of the register, which is not for sale to businesses.But a second open version of the register is also created, containing the same names and addresses, except for those who have opted out. This contains 28 million names, which junk mail firms can purchase in electronic form for as little as £1.50 per 1,000 entries. Civil liberties group Big Brother Watch last year revealed that 300 councils had sold on information to some 2,700 companies and individuals over the previous five years.